Holy Trinity Bosbury is a wonderful location for a wedding. 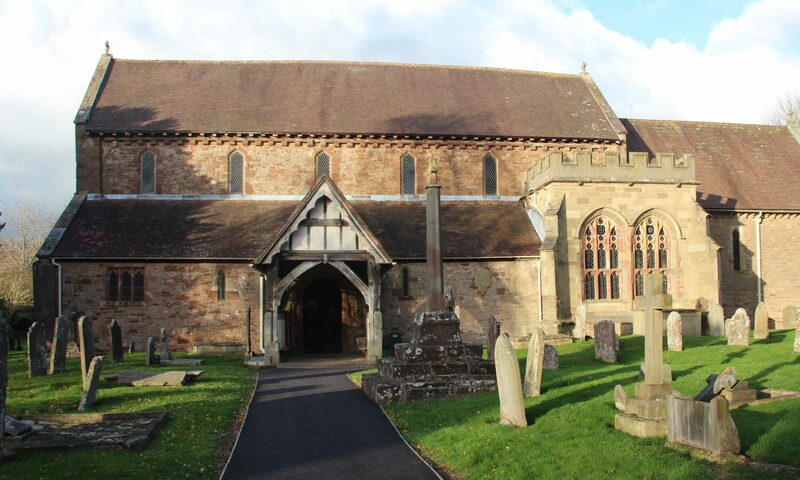 Not only is the church a beautiful venue, with live music from organ and choir, but the church hall is right next door and can be booked for a very reasonable fee for the reception. Local caterers would be happy to oblige, and the area’s lively musical community can supply a variety of entertainment. And there’s a good pub opposite the church in case the groom requires a stiffener beforehand.